Justin Timberlake is scheduled to perform as part of the Super Bowl Halftime show tomorrow night, but unlike his 2004 Super Bowl performance alongside Janet Jackson, it looks like Timberlake has a different collaboration in mind. According to TMZ, the halftime show will feature a hologram of Prince, in honor of his hometown of Minneapolis, where the Super Bowl is being held. 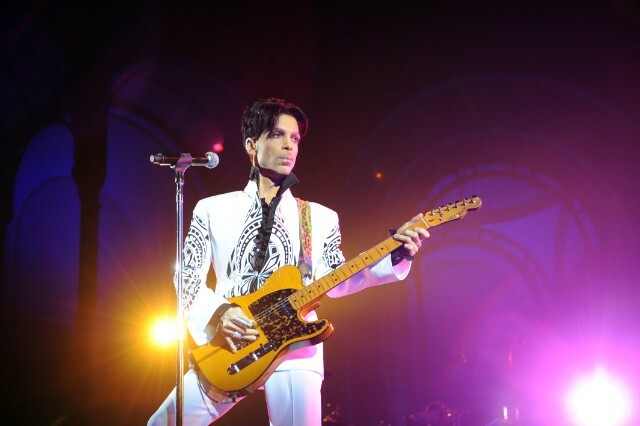 Prince performed at the Super Bowl in 2007, where he played songs like “Let’s Go Crazy,” Purple Rain,” “All Along the Watchtower,” and “We Will Rock You” in the pouring rain of Dolphin Stadium in Miami Gardens, Florida. Timberlake released his new album Man of the Woods on Friday.